HH performs at the Bridgeport Sound Tigers! 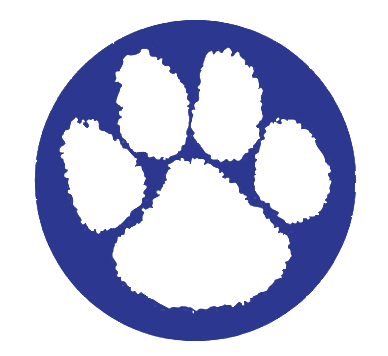 From Mr. Noyes: Holland Hill students in grades 3 – 5 will perform God Bless America at the Bridgeport Sound Tigers on Saturday, February 23, 2019 at the Webster Bank Arena at Harbor Yard in Bridgeport. The game begins at 7:00 PM. We will meet in our ticketed seats and move as a group prior to the first intermission to the locker room area where we will be escorted on to the ice to sing. After we perform, all choristers will be escorted back to their seats. Wear your Holland Hill t-shirts. Jeans, comfortable slacks and sneakers are acceptable. Please join us for a great family fun night – and bring your friends!!!! Click here for the flyer with more information and order form. The deadline to buy tickets is February 14th! Please contact laurie.branscombe@gmail with any questions.